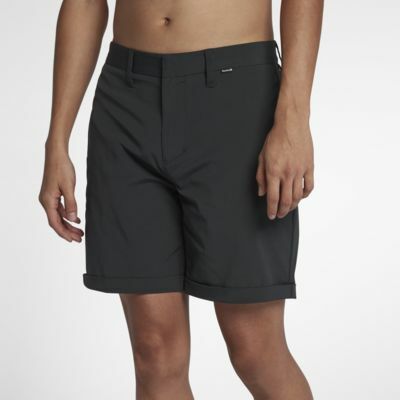 Saunter the boardwalk in style with the Hurley Byron Short Men's 18" (45.5cm approx.) Walkshorts, designed for a modern fit and constructed in soft, comfortable fabric. The shorter length enables a full range of motion. 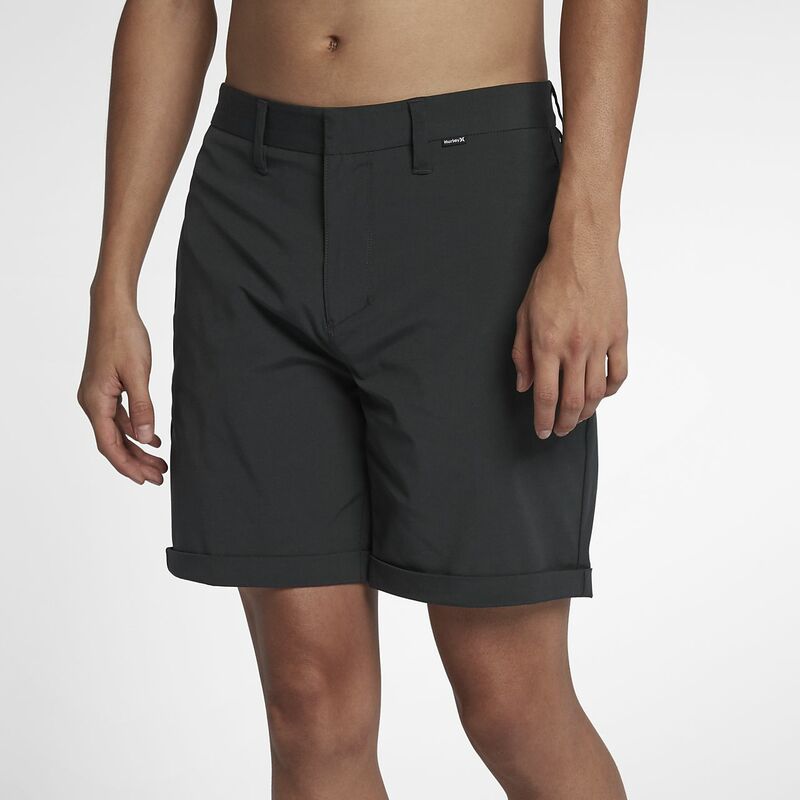 Saunter the boardwalk in style with the Hurley Byron Short Men&apos;s 18" (45.5cm approx.) Walkshorts, designed for a modern fit and constructed in soft, comfortable fabric. The shorter length enables a full range of motion. Have your say. Be the first to review the Hurley Byron Short.